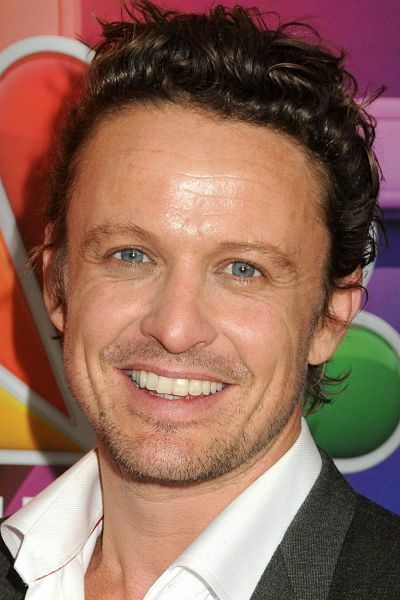 David Lyons is an Australian actor. He is known for his roles as Josh Holiday in the Nine Network navy drama “Sea Patrol”, Dr. Simon Brenner in the NBC medical drama “ER” and as General Sebastian Monroe in the NBC post-apocalyptic drama “Revolution”. From Wikipedia, the free encyclopedia. Description above from the Wikipedia article David Lyons, licensed under CC-BY-SA, full list of contributors on Wikipedia. ER is an American medical drama television series created by novelist Michael Crichton that aired on NBC from September 19, 1994 to April 2, 2009. It was produced by Constant c Productions and Amblin Entertainment, in association with Warner Bros. Television. ER follows the inner life of the emergency room of fictional County General Hospital in Chicago, Illinois, and various critical issues faced by the room's physicians and staff. The show ran for 15 seasons with a total of 331 episodes, becoming the longest-running primetime medical drama in American television history. It won 23 Emmy Awards, including the 1996 Outstanding Drama Series award, and received 124 Emmy nominations, which makes it the most nominated drama program in history. ER won 116 awards in total, including the Peabody Award, while the cast earned four Screen Actors Guild Awards for Outstanding Ensemble Performance in a Drama Series. A low-budget, sci-fi satire that focuses on a group of scientists whose mission is to destroy unstable planets. 20 years into their mission, they have battle their alien mascot, that resembles a beach ball, as well as a \sensitive\ and intelligent bombing device that starts to question the meaning of its existence.